We have always been famous for our buckets of beer, so why not add some buckets of food to your order? These buckets are perfect for sharing, or eat them all by yourself! Bucket of fries or tots. Marinated with Founders Oatmeal Stout, onions, and other seasonings. Then steamed and topped with American cheese. Slowly smoked pork carnitas smothered with our own Stout BBQ sauce. Perdue chicken breast filets tossed in Sauce Gone Wild Mild Sauce and topped with American cheese. 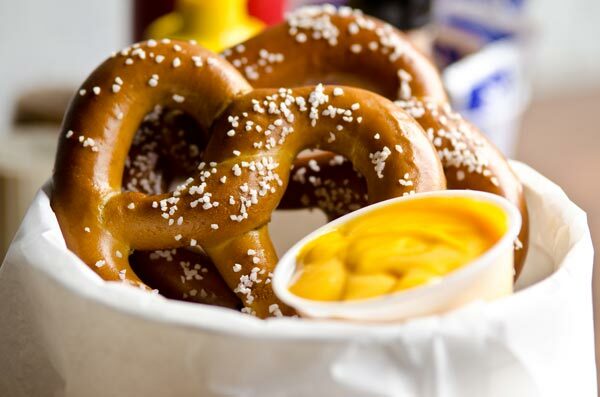 Soft pretzels baked in our stone oven, sprinkled with salt and served with our house-made hoppy mustard. 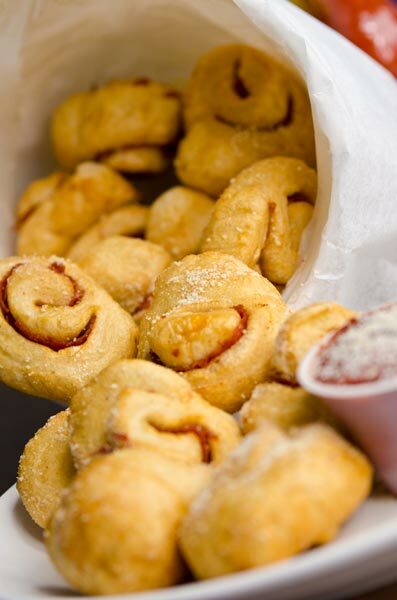 Deep fried pizza dough “nugs” with pepperoni, sprinkled with Parmesan cheese, and served with pizza sauce and house-made ranch.